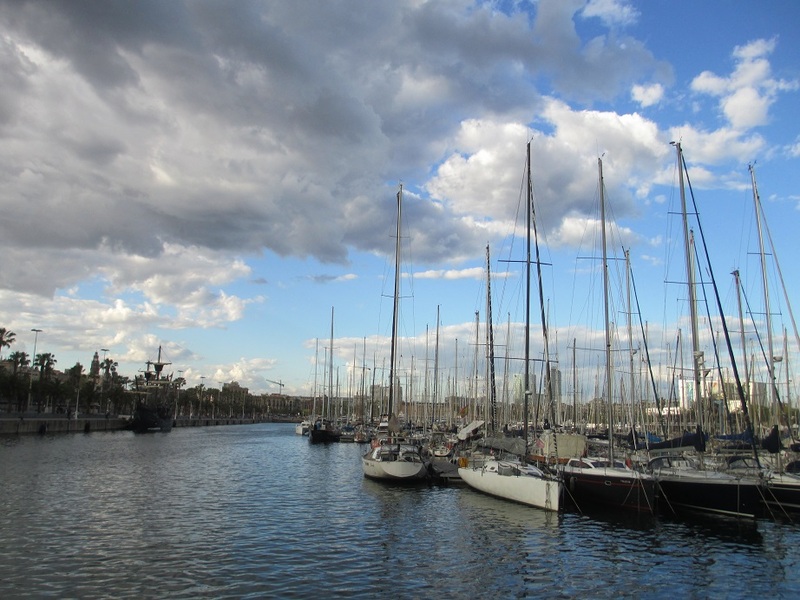 This entry was posted in Barcelona, Spain, Travel and tagged boats, spring, water. Bookmark the permalink. I studied abroad in Spain a few summers ago in a small town near Madrid. I took a weekend trip to Barcelona and have wanted to go back ever since. Great pictures! Thanks – it’s a wonderful place to see and I hope that you get back there soon! Beautiful pictures, Meg! How much I miss that place. Thanks for bringing me some great memories. Happy New Year! Thank you Dana! I’d like to go back too… Happy New Year! The boats are wonderful. Happy 2015 to you! That’s what I thought too – Happy New Year Ruth! Nothing better than immersing yourself in the local sparkle! Beautiful! I agree with you Elisa – it makes everything more memorable! This reminded me of how much I’d like to return to Spain too… I hope that you have a wonderful New Year with lots of travel adventures! A great picture. I love Rambla de Mar. Happy New Year Meg!! Happy travels in 2015. Thanks Darlene – I’m looking forward to reading about your travels in Spain! Here’s another lovely memory, Meg :) I can almost hear those masts tinkling! Many thanks for the RT. Memories like these are what make travel so special – thanks Jo! Great photos as always Meg. Have a Happy 2015. Thanks and I hope that you have a very Happy New Year! Thank you Madelaine and Happy New Year! What a challenge it would be to get a sailboat in and out of there. But I’m sure they can manage it. Nice pics. Thank you and I hope that you have a wonderful New Year! Thank you Amy and a very Happy New Year to you! A great place for a walk on a sun day, beautiful photos Meg. Happy New Year! Thank you Sam… :) Happy New Year!! Beautiful photos Meg. 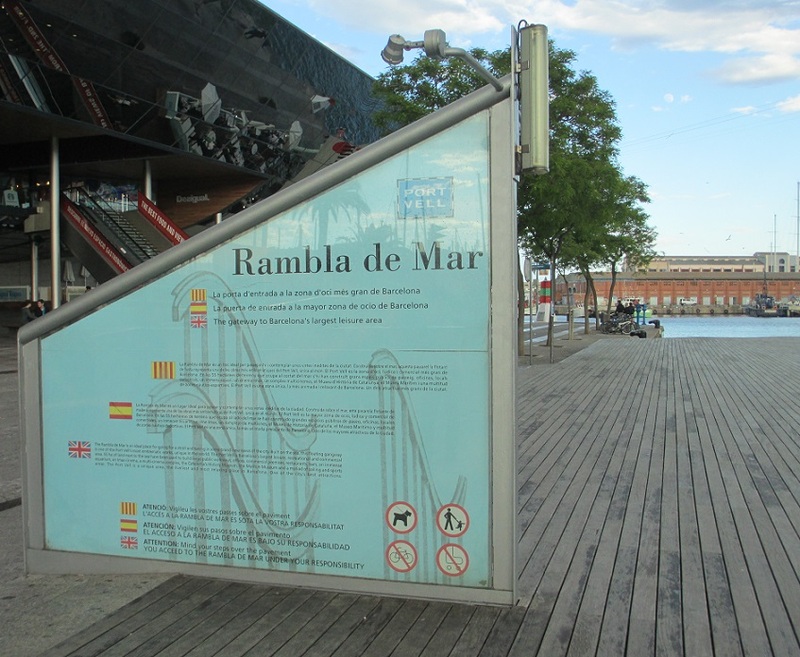 I don’t think of boat harbors when I think of Spain but how silly since they seem to eat so much sea food. I have an unrelated question but don’t know who else to ask since you are also on Word press. I have to many stored photos on my blog. I’ve paid for extra storage in the past few years but don’t want to anymore. If I erase the photos from my storage will that also erase the photos on my blog? I’d so appreciate it if you could help me with that conundrum. Beautiful photos, Meg! As always, they sparkle. What a striking group of boats! It was really an amazing sight! You can’t miss with blue skies and water. It was a wonderful spring day – so fresh! 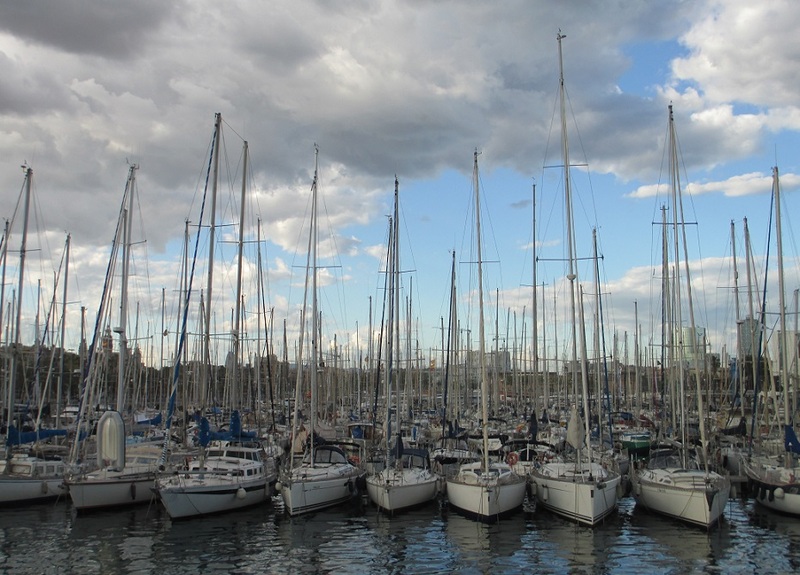 It was such an impressive arrangement of boats and one of my favorite memories of Barcelona! There is real mast forest. Beautiful photos. I could sit and look at those boats all day. It was quite an impressive sight!